Are you thinking about buying a plug-in hybrid electric vehicle? Here is everything you need to know about this vehicle. The Mitsubishi Outlander PHEV has taken the world by storm over the last year, bringing efficient plug-in hybrid technology to the world of SUVs. This has completely turned things on their head, meaning that you no longer have to go for compact cars and electric vehicles to be perceived as being ‘green’. 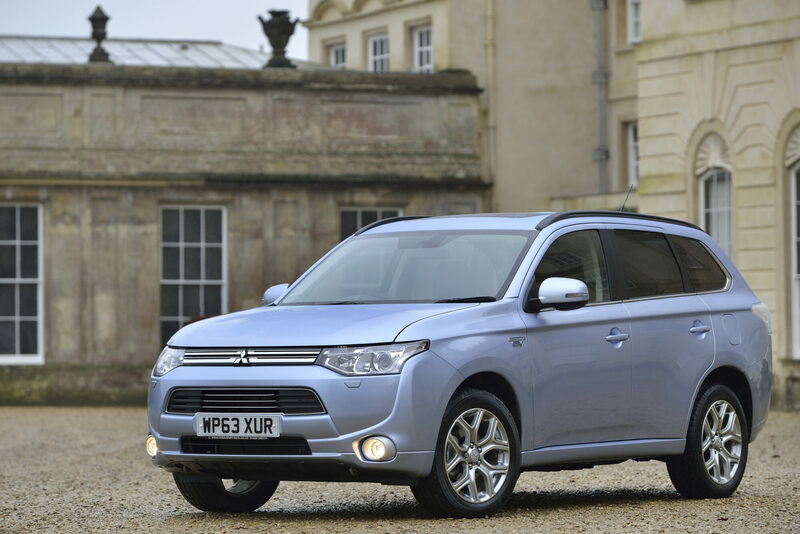 Despite looking like your typical 4×4 crossover, the PHEV is actually an entirely different beast as it uses both petrol and electricity to get you to your destination. This works at reducing fuel emissions – which means you pay zero tax – and providing better fuel economy, overall providing you with lower running costs making the PHEV very cost efficient. Mitsubishi claim that you can travel up to 32miles on battery power alone, meaning that short journeys wouldn’t use any petrol whatsoever. However, if you do travel further than this then the 2 litre petrol engine takes over and can charge the battery while you drive – official statistics say you can achieve, a rather optimistic, 148mpg in this mode. All of these figures make this one of the best cars to choose for a company car, an obvious contributing factor to their increasing popularity. 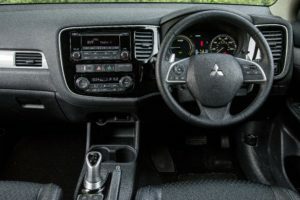 Despite being half powered by electricity, the PHEV has retained some of the rugged, hardworking capabilities that Mitsubishi is well known for. It may not be able to scale mountains or forge streams but the PHEV has more than enough power in it to tow a horse box or trailer and enough off-road capabilities to take muddy fields in its stride. But this is a vehicle that has been designed more for short commutes or long motorway drives rather than being an all-terrain vehicle. 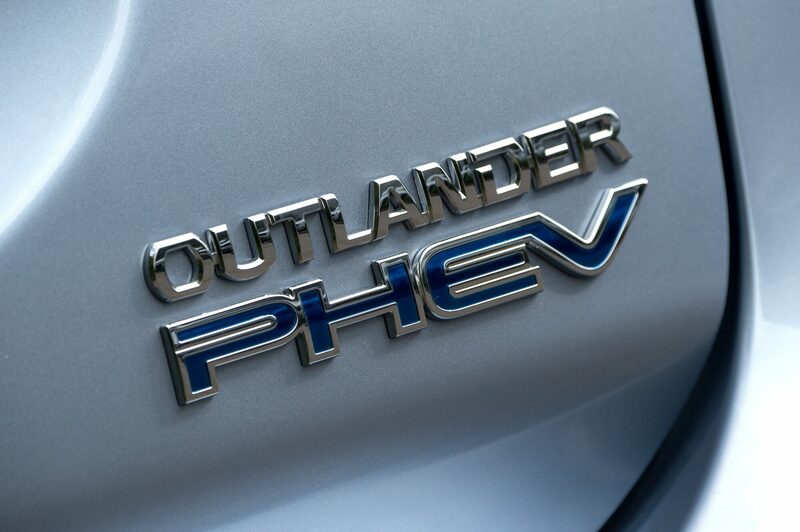 There are always going to be some compromises when bringing out new technology and this is where it is for the PHEV. You might think that this ground-breaking, game-changing vehicle would be entirely different to drive and own than anything you’ve ever got behind the wheel of before, but you’d be wrong. In all honesty, sitting in the driver’s seat of the PHEV is just like any other 4×4, except you’re greeted with a few more transmission and power options. The biggest difference is that you hook up your car to the electricity mains at night to keep the battery fully juiced. But if you didn’t do this then it wouldn’t be the end of the world – you’d just use the PHEV as a normal petrol vehicle instead. Aside from low running costs, tax benefits, business benefits and being environmentally friendly, one of the biggest selling points of the practicality of the PHEV. There is an ample boot that is more than enough for regular family life and can be made even bigger by pulling the rear seats forward slightly. There are additional specifications that are included in other models, but every PHEV comes equipped with the above features. About the Author – Nathaniel Cars is a family run Mitsubishi dealership offering the full range of models, with an after service package that’s been specifically designed to give you exactly what you want. For over 30 years Nathaniel Cars have been offering outstanding vehicles and the customer service to match it.